Things we love about the summer: no school, long days, and all that sun. But there’s also things we don’t like about the summer: bugs, it goes by too fast, and that HEAT. We know what a struggle it can be to keep your children both cool and entertained. So, we’ve come up with a list of activities to check out while you DEFEAT the HEAT! Reading is an easy way to keep children entertained while avoiding those muggy somewhat sunny days. Check out any of our books like, Maybe God Is Like That Too,(ages 4-8) a young boy wonders where to find God in the city. His grandma reminds him that he just needs to know where to look. Or grab, I Can Praise God (ages 0-6), where author Naomi Krueger explores the many ways little ones can praise God—loud or quiet, active or calm, happy or sad—even when they are just breathing. Get that sunblock on, grab those towels, and check out the local pool or lake. Nothing beats a hot day like a cool swim. Below are links to child friendly pool/lake games, pool safety video, and healthy snacks. Children don’t like to swim? Or you can't stand the busy-ness of the pool? We have you covered. Some of the best summer days are spent on the lawn with the hose, or water balloons, or water bombs. Don’t know what a water bomb is? We’ve got your back. Check out the link below and let the fun begin. Can’t get outside to conquer that sun? We can help you stay cool by making Popsicles, snow cones, and slushies to your hearts content. Break out those board games, cards, or Twister and turn an ordinary night into a family fame night. Everyone loves a fun, smiled-filled game night to get away from the steamy outdoors. But, if you want to try something new we have a summer Bingo Game to try. 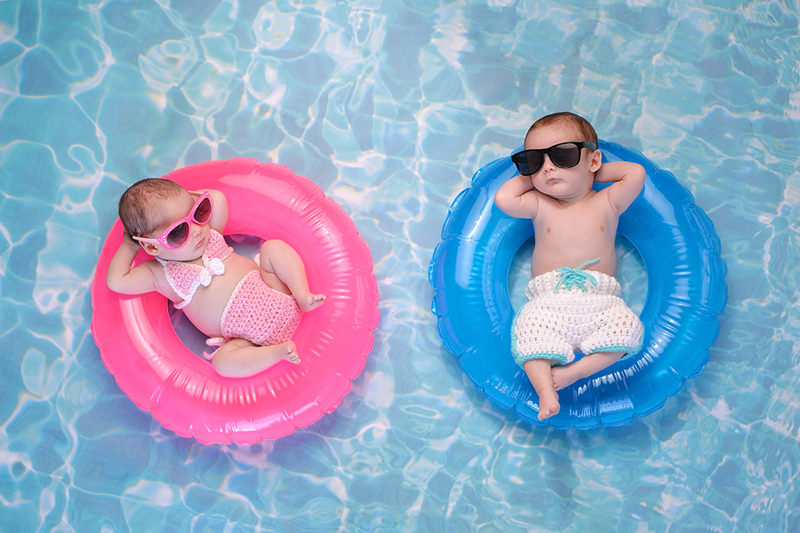 We hope you and your children stay cool this summer!